Are you a fellow Filipino with a great passion for your home town or city? Are you more than happy to help people who visit there – perhaps guide them, cook for them, or introduce them to an activity unique in your area? I, for one, am a happy resident of Las Piñas City, Metro Manila. I am especially proud of our city’s Bamboo Organ, a National Historical Landmark, and its yearly music festival. It is the only organ in the world made almost entirely of bamboo, including its pipes. Thus, its sound is beautifully one of a kind. 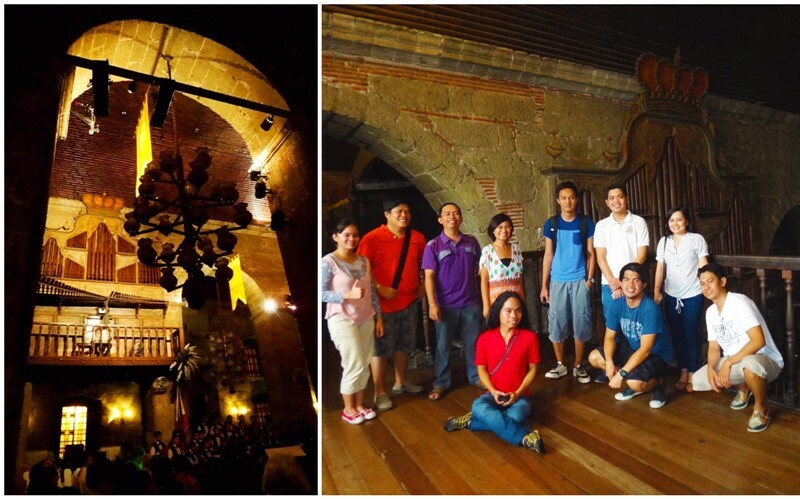 When I got the chance, I took my travel blogger friends to Bamboo Organ, so that they, too, could hear its sound, learn its rich history, and hopefully, tell more people about it through their blogs. Before taking them there, I cooked a hearty lunch for them, with my own vegetarian version of kare-kare (oxtail stew) as the main staple, which they said they really enjoyed. I had fun being a tour guide then and cooking for my friends, and I know of the moneymaking potential of these activities. And, if not for my erratic schedule of working and being on the road, I would probably do this more. If you are one of those whose passion for your home town or city is infectious, and are also there most of the time, then perhaps you would like to consider working with WithLocals. I first heard of WithLocals from a friend who is excited about having a WithLocals experience on an overseas travel. 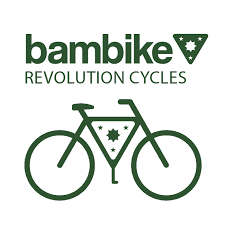 I visited their website and I found myself resonating with their philosophy. Basically, they connect locals passionate about their hometowns or cities with travelers who want an authentic local experience – be it a home-cooked meal, a tour, or any activity unique to that area. And so, for my upcoming Indochina trip, I booked WithLocals dining experiences in Vietnam and Thailand. I believe in supporting individual locals and small-scale businesses. My travels were especially made richer and more enjoyable when local friends hosted me, took me around, and cooked for me. I learned inside information not found in guidebooks, went to places off the tourist radar, took part in activities not known to many, ate the most delicious food prepared with much love, and gained new families and friends. Most of these I experienced in the Philippines, making me all the more believe that Filipino hospitality is one of our country’s greatest riches. 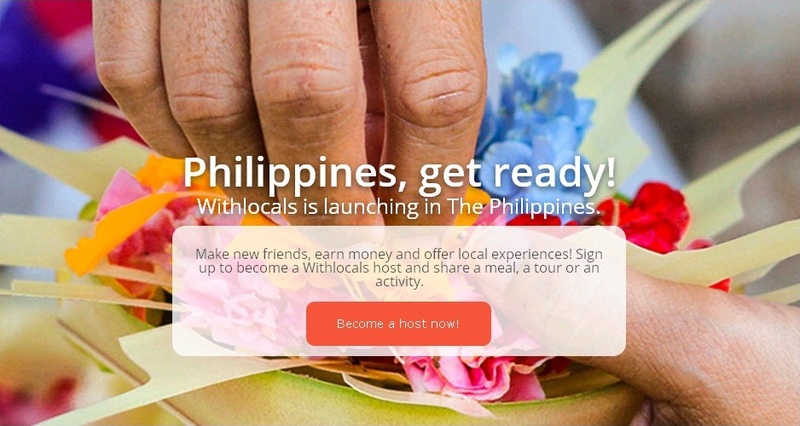 Now, WithLocals is launching in the Philippines, and based on Filipinos’ well-deserved reputation of hospitality and my own experiences of it, I believe fellow Filipinos are more than qualified to be ideal hosts for travelers wanting local experiences. 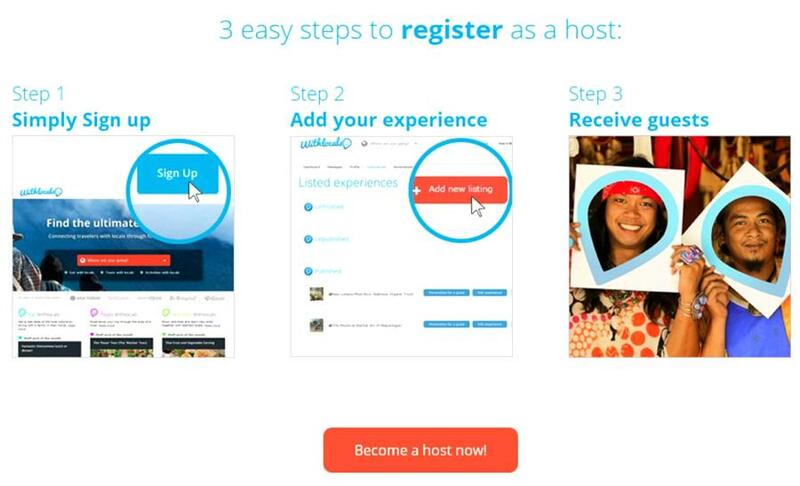 Filipinos can now earn money by doing something they love while helping foreign visitors. Do you love cooking Filipino food? Or perhaps you have your own version, a twist of our local cuisine? You don’t have to be a chef to serve foreign guests. You’ll be surprised how a simple, no-frills home-cooked meal can make guests happy. One of my happiest moments was eating a simple meal of rice, fish sinigang (a sour soup, usually tamarind-based) and fried fish in Tangalan, Aklan. My host caught the fish, cleaned it, and cooked it for me. It was one of the most delicious meals of my life. This simple meal was one of the highlights of my Aklan trip. I not only tasted its deliciousness but also the love behind it. If you love your town or city and know it like the back of your hand, then taking visitors around is not only going to be fun but almost effortless.This is what I felt when I took my friends to the Bamboo Organ. Share with travelers what makes your town or city unique. Give them tips and experiences not usually found in guidebooks. They will love you for it and even recommend your area – and you – to others. 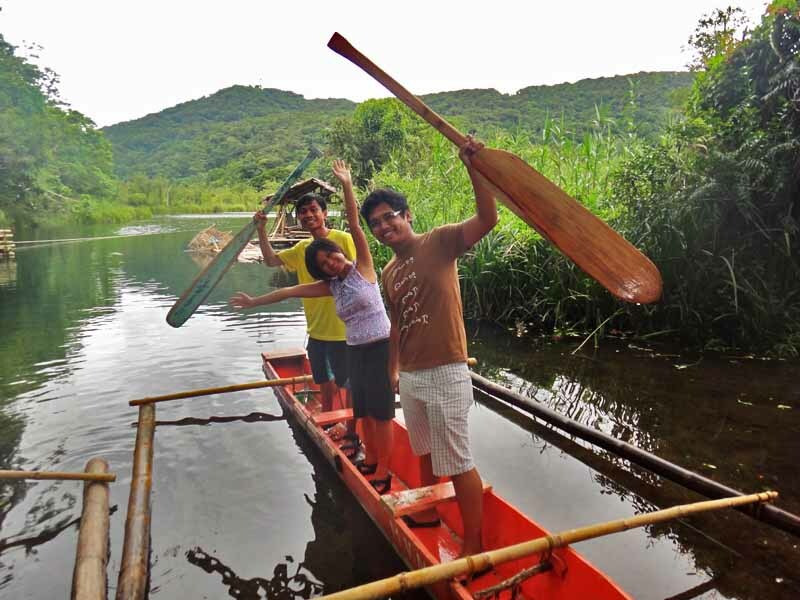 My experience in Ormoc, Leyte, was more fun and richer when I was taken around by an enthusiastic local and friend. Is there an activity in your area which you believe visitors would be happy to experience? Do you have a skill like weaving and pottery, which you can teach? It does not have to be complicated, either. It can be something so simple and so natural for you but unique and can be appreciated by visitors. 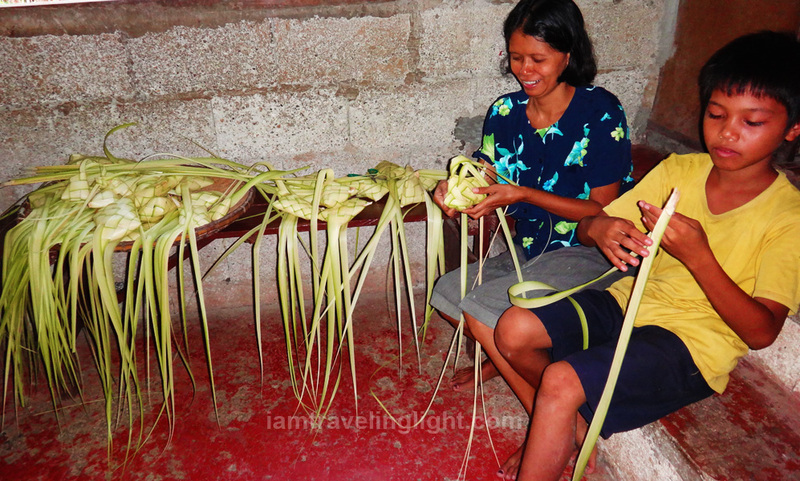 For example, on a Bohol trip where a local family hosted us, I saw how they wove pusô, the coconut palm leaf containers of rice commonly found in Visayas. I asked them to teach us, too. While I still cannot make a perfect pusô even if my life depended on it, I really enjoyed the process. 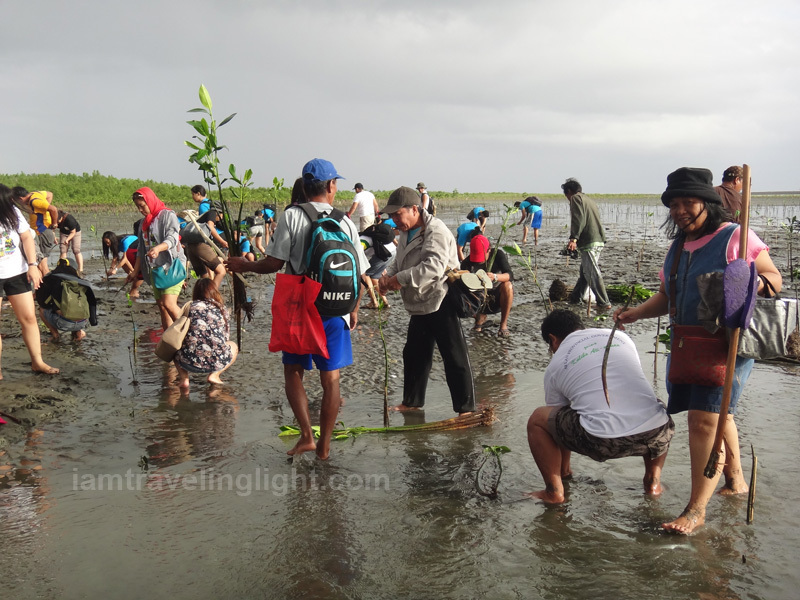 Mangrove tree planting in Kalibo, Aklan. I only found out about this activity through a local friend. Kalibo’s mangrove forests protected them from typhoons, including Yolanda (Haiyan). I am excited at the possibilities for fellow Filipinos who will be making guests experience the beauty of the Philippines through their skills and what they know best. And, I am excited for the travelers they will be hosting, too! Both of them will definitely be having fun. Wow! Thanks, Len. Will check out your blog entry.